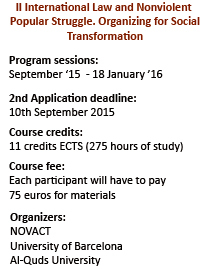 From 28th September to 18th January, starts the second on-line education program in the advanced interdisciplinary study of nonviolent conflict resolution, popular struggle, organizing, advocacy strategies and International Law applied to Nonviolent social transformation campaigns, taught by leading scholars and practitioners of strategic nonviolent action and authorities of International Law. 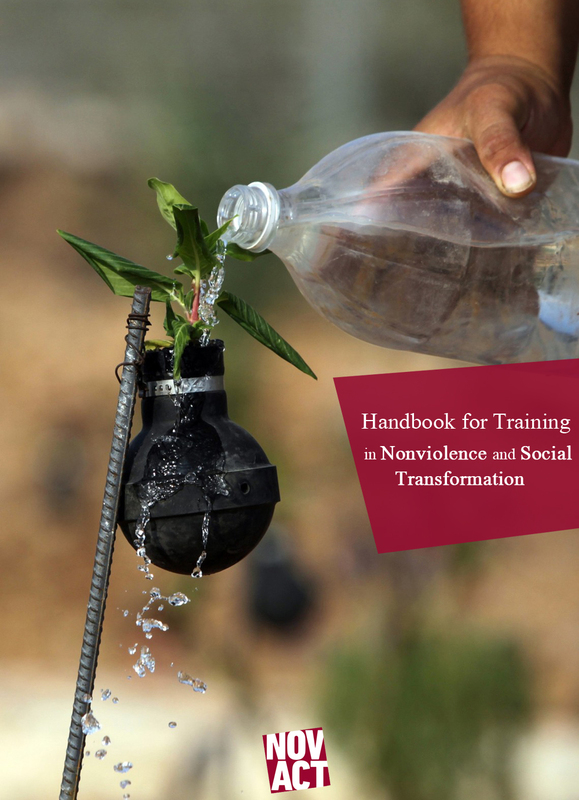 The Certificate of Advanced Studies (CAS) helps organizations and practitioners working in nonviolent conflict activities to improve the quality, effectiveness and sustainable impact of their programs. The Certificate is organized by NOVACT-International Institute for Nonviolent Action, that encourages civilian-based nonviolent strategies to defend human rights and justice worldwide and the University of Barcelona. 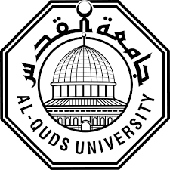 The Certificate is supported by the Popular Struggle Coordination Committees and the Al-Quds University. The CAS has been developed to involve 30 civil society organizers. It is designed for people active in ongoing campaigns involved in social justice; leaders of popular struggle movements, grassroots organizers, middle to senior level policy and decision makers; political representatives, national and international civil society development, Human Rights and Peacebuilding organizations. Significative learning: Everything will be done based on real examples, using the experiences and struggles of each participant as our reference, to make learning significant for each one of us. Students base class work on real campaigns they are working on. Theory and practice: Theoretical concepts and reflections will be mixed with their practical use, we won’t talk about tools and methods. We will use them. Learning by discussing and DOING. Each block of contents will have a theoretical introduction adapted to the participant’s context, done by a leading scholar that will be available for specific questions on the topic. Then, participants will have to apply the contents to their real campaigns guided by 1 facilitator to every 15 students. Individual and Collective thinking: The presentation of different concepts will be followed by moments of individual thinking and collective thinking, giving space to our personal and collective reflections in order to enrich our thoughts with the groups’ suggestions and the groups’ knowledge with our knowledge. To facilitate the group interactions the 30 participants will be divided in 2 groups, with a specific facilitator for each group. Dialogical learning: Learning is something social, we learn by talking with others, by interacting with others, by others experiences. Learning is for transformation, not just adaptation; therefore learning is focused on personal and social change. Our method will be based on the seven principles of Dialogical learning. If you want to sign up, fill out the form here!